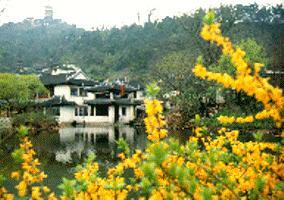 The famous site of the Taihu Lake is the Li Lake, also known as Five-li Lake. Lying on the lakefront is a Li Garden. 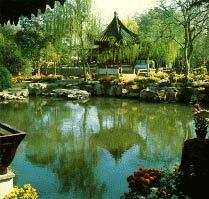 Both of them are named after a famous historical figure Fan Li, living in the Spring and Autumn Period (770-476BC). 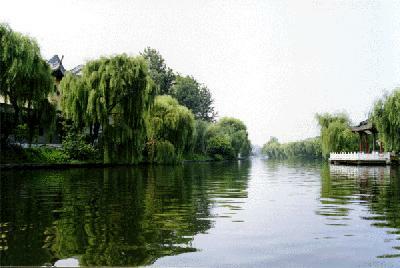 Legend has it that after assisting the king in conquering the Wu Kingdom, Fan Li, a senior official of the Yue Kingdom, went boating with the beauty of beauties Xizi in the Five-li Lake. 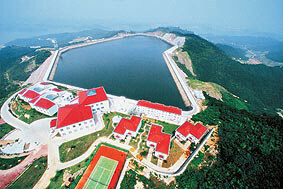 Later, people changed the name of the lake into the Li Lake to commemorate this. 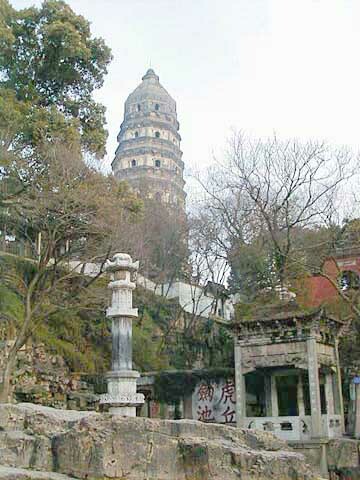 The overall arrangement of the Li Garden is divided into two parts, with a rockery piled up with Taihu Lake rocks along one side, and a thousand-step corridor and a long bank along the other. With a long wall on one side, the thousand-step corridor is situated closely next to the Li Lake. The wall is enchased with 889 windows of various designs together with some precious carved stones. 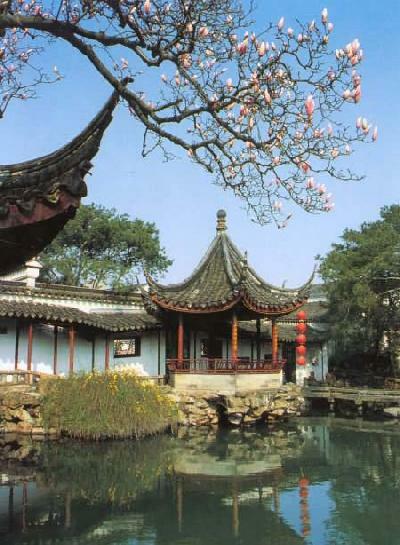 Other famous spots in the Wuxi Taihu Lake Scenic Zone include the Sanshan Park (Three-hills Park), the Plum Park, the Xihui Park, No.2 Spring Under Heaven, and the Jichang Garden. The Wu Cultural Park built recently has become a new hot spot, attracting numerous tourists.